The Intellectual Property Office of New Zealand (IPONZ) provides information regarding all aspects of intellectual property law. 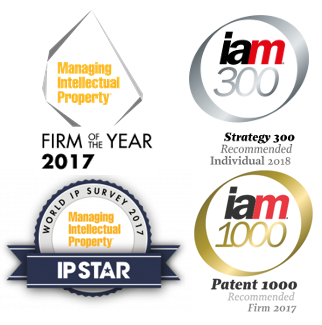 IP Australia provides information regarding all aspects of intellectual property law. ESPACENET is a very useful free patent search tool. Searches include United States Patents, European Patents, Japan Patents, German Patents, International (WIPO) Patents, and national patents covered in the INPADOC database. International Patent Applications (PCT) may be searched for at the WIPO website. Google Patents is a useful search tool, predominantly for US patents and applications. WIPO’s Global Brand Database is a useful search tool for trade marks. The extensive database consolidates multiple national and international search engines.